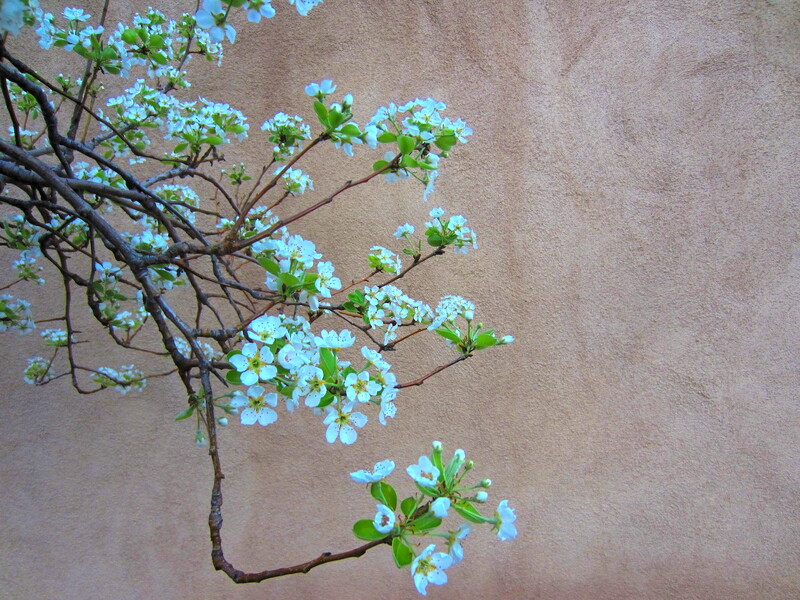 The pear tree in the back yard has been enjoying regular medical care and looks great. Kevin Drum at Mother Jones is an actual wonk, unlike, say, Paul “Lyin'” Ryan, who only plays one on TV. Kevin also suffers from multiple myeloma, and thus has made an extensive study of the U.S. health-care system, and the hard way, too. Happily, his employer provides excellent health care. And so when Kevin writes about health care, I pay close attention. And here’s what he has to say about the House GOP’s latest scheme — surgically removing what the Affordable Care Act deemed “Essential Health Benefits” — to make its destruction of the ACA palatable to the Knuckledraggers Caucus. This means that a health insurer could literally sell you a policy that didn’t cover doctor visits, hospital visits, ER visits, your children’s health care, or prescription drugs—and still be perfectly legal. No. 1 on his top-three list of problems with Ryan’s little scheme: “Oh come on. This is ridiculous.” I might have used the word “psychotic,” but you know how I am. Anyway, if you haven’t been in touch with your congresscritter on this issue, best get busy. This dog is likely to limp to the House floor sometime today. This entry was posted on March 23, 2017 at 7:11 am and is filed under Agitprop, Dire portents, Health care. You can follow any responses to this entry through the RSS 2.0 feed. You can leave a response, or trackback from your own site. I’m not worried about the 3rd or 2nd Districts in the Land of Entrapment. I think Pearce is too far gone to even bother calling. I called his office when the Prez was planning to gut NOAA and never got a reply. Yeah, there’s nothing but right-wing platitudes on his website. Specifics as rare as hen’s teeth. Dude is tougher to pin down than a fart in a whirlwind. Meanwhile, WaPo speculates that the Elefinks may try an end run around the rules on this one, hoping to pass this mess with a simple majority. Imagine my surprise. Sent an email to McSally, McLame, and Flake about it. I said if you cut $830 Billion from Medicaid in the next decade and give it to the top 2% then I know where you stand. You stand on the screwing of the kids, disabled, and seniors who desperately need healthcare and simply can’t pay for it. Seniors who needs long term care can go home and die as best they can. I got the usual automated response. They can all go pound sand up their asses. Meanwhile, as we focused on health care, the Senate voted to let your ISP sell your online viewing habits to whomever. And your man Flake is in there on the ground floor. “Consumer-friendly” me arse. Yep, Cruz, Paul, and Rubio are the co-sponsers of Flake’s bill. What a surprise, huh? But that horse is out of the barn and long gone anyway. There is no browsing privacy at this point anyway. Check your the website data on your ‘puters that track your browsing. Patience, it might take a while to load. The horse left the barn, jumped on a ship, which has sailed, and the whole shebang sank into the Sea of Stupidity. But tomorrow is another day. Once the Knuckledraggers Caucus shoehorns in some language about how The Poors and Olds will have to pay through their bloody noses to be turned into Soylent Green at their local Early Departure/Meals on Wheels Recycling Centers, they may have another go at passing something to which the 100 would-be presidents in the Senate will give the old hee, and also the haw. Best gummint money can buy! Tomorrow I have a 30 or 40 miler planned on the Soma ES. So, the news can wait. Interesting piece in that Mother Jones piece you provided the link for. Further down there was a chart on a poll of health care plan popularity. 55% think Medicare for all is a good idea. Imagine that! Ryan loses. Darth Cheeto loses. Good. Well, as they say: “Welcome to the big leagues of public service”. You can’t fire your “Board “(House and Senate); and they won’t always agree with your “wisdom” or electoral promises (or their own for that matter). It may not be efficient (or effective), but that’s our governmental process. Time to ride……but we got 10-12 inches of heavy, wet snow in the Black Forest area (near Bibleburg). Got my weight lifting and cardio efforts in today doing “ranch work….aka snow clearing. Just turned 70, so time for a wee dram or two! Happy Birthday JD! Getting ready to soon finish my 67th trip around the sun. It takes a wee dram every day to lubricate the moving parts. I did get 35 miles in yesterday, and you got rid of snow, so we ain’t dead yet. Running water doesn’t freeze, right? Happy birthday from here, too, JD. Sixty-three coming up on Monday. I don’t look a day over 105. I haven’t logged a damn kilometer all week while the remodeling crew banged away on Herself’s office (the weather and allergens played supporting roles). I need to get some saddle time in now while the gettin’ is good. They won’t be back at it until Tuesday. Happy Birthday Patrick! They seem to be coming around faster, mine is in June, these days. Whassup with dat? Anyway, take the day off and go for a long ride.